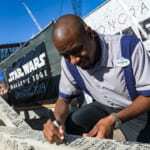 Disney announced that Coca Cola is coming to Star Wars Galaxy’s Edge. 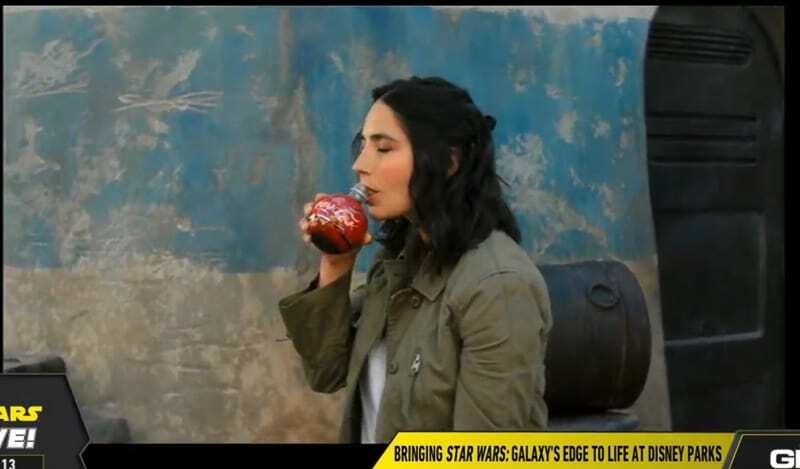 You just knew that somehow Coca Cola wasn’t going to be left out of Galaxy’s Edge and they are doing it in a very unique way! 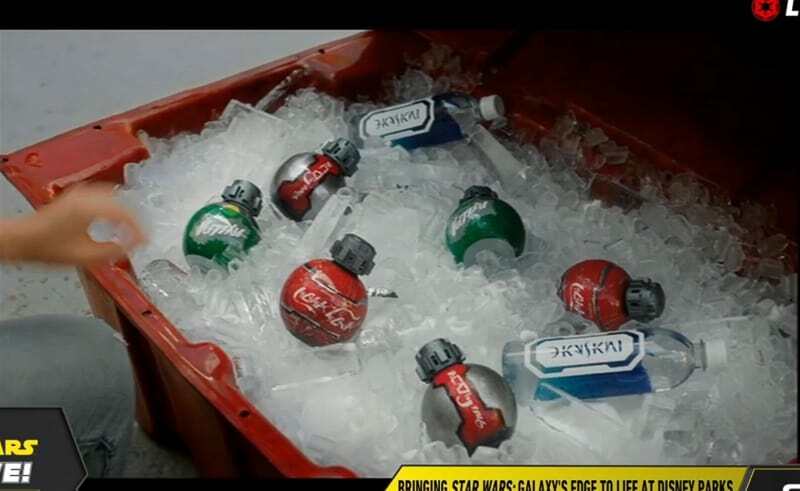 They aren’t your normal cans of Coca Cola but they will be shaped like Thermal Detonators. The writing is not normal either but will be written in Arabesh. 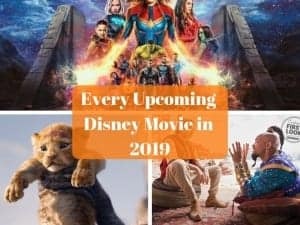 I personally think they are a really cool and unique idea that will be a really big success. 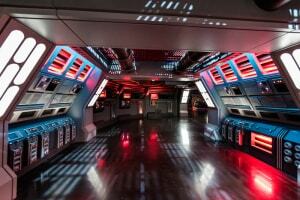 Already online everyone is saying how much they love the designs. 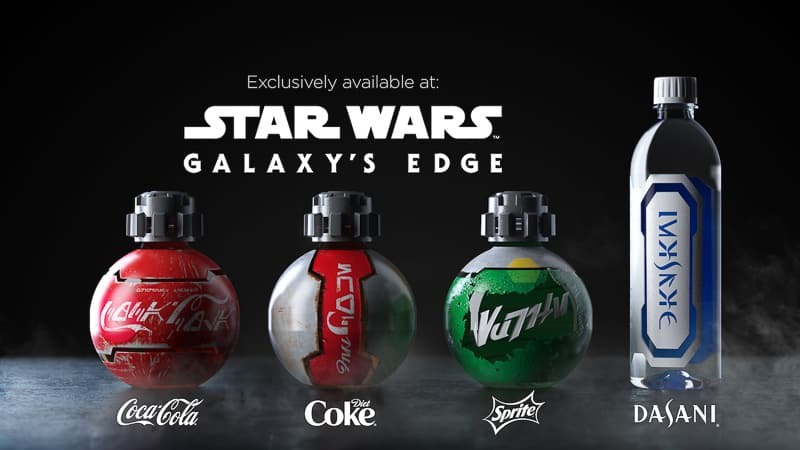 I would have preferred to have Galaxy’s Edge without Coca Cola and have more unique drinks, but if I have to have it there, this is a good way to do it! At Star Wars Celebration Disney also announced lots of other new details for Galaxy’s Edge including how the Play Disney Parks App will work when inside, and they also showed off the brand new Lightsabers which will be available for purchase! They are pretty awesome if I do say so myself! 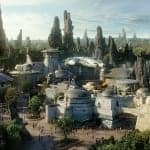 Star Wars Galaxy’s Edge is opening in Disneyland May 31, 2019 and in Disney’s Hollywood Studios on August 29, 2019. 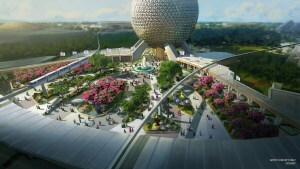 Don’t forget to check out the latest construction updates for Galaxy’s Edge in Disney World’s Hollywood Studios. Doo you mind big brands like Coca Cola being there?